The Prysmian Group, which specialises in the energy and telecom cable systems industry, has been awarded a contract worth approximately 95 million euro by IPTO (Independent Power Transmission Operator), the Transmission System Operator of the Greek electricity system, for the interconnection between the island of Syros (Cyclades) and the mainland power transmission System in Lavrion, Greece. The project will provide a high-voltage alternating current (HVAC) cable system designed to transmit a power of 200 MVA and consisting of 150 kV extruded cables and associated fibre optic cable system along a route of more than 110 km for the interconnection between the two landfalls will enable the integration of Syros into the Greek network system and future expansion to the other Cyclades Islands (Paros, Mykonos, Tinos). ‘This new project confirms Prysmian’s leadership in the Mediterranean region and in ‘deep water’ cable installation projects’ states Massimo Battaini, Prysmian Powerlink CEO. 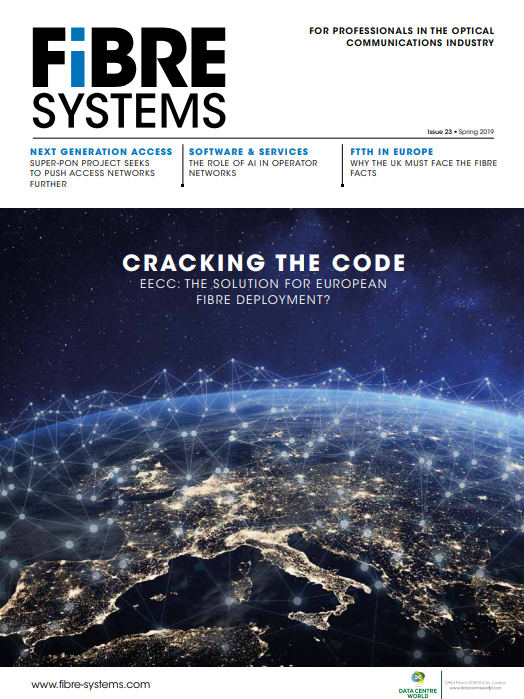 ‘The Cyclades project further highlights Prysmian's strategic role in supporting the realisation of the important development plans in the field of power grid interconnections’, he adds. The submarine cables for the Lavrion-Syros link will be manufactured in the Arco Felice plant (Naples), the Group's centre of technological and manufacturing excellence. Production of both submarine and land cables will be during 2015. Cable installation and protection will be completed within 22 months in 2016.